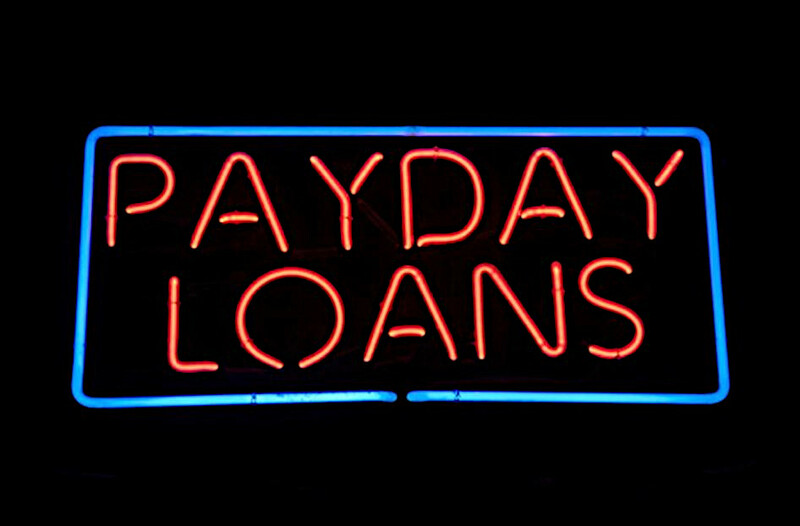 Payday loans typically charge higher interest rates for short-term immediate credit based on a borrower’s income and credit profile. These loans are also called cash advance loans. It says it’s important for all consumers to know what to look for when getting a loan. The Commission says people need to know what it is going to cost them, if they can afford it, what repayments they will need to make and what are the interest rates or fees they will you have to pay. They will also need to know what will happen if they miss a repayment or if they can’t pay the loan back and how long it will take them to pay off the loan.